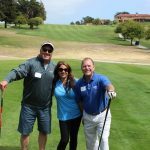 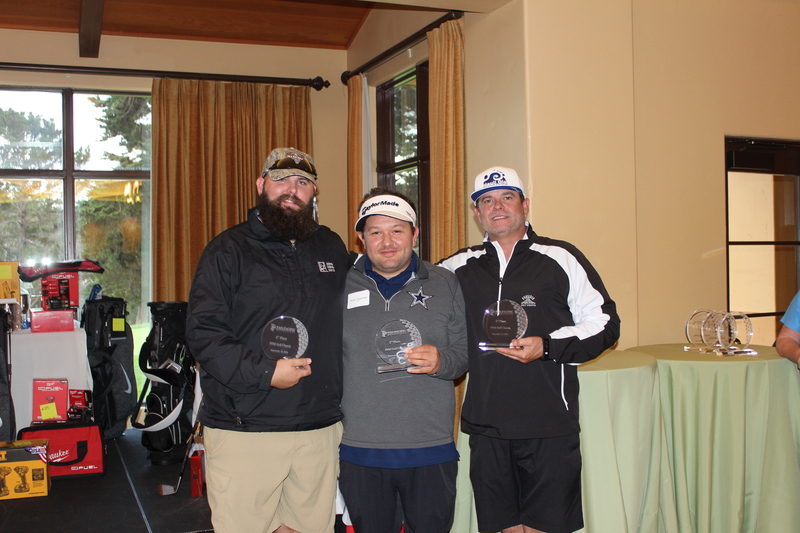 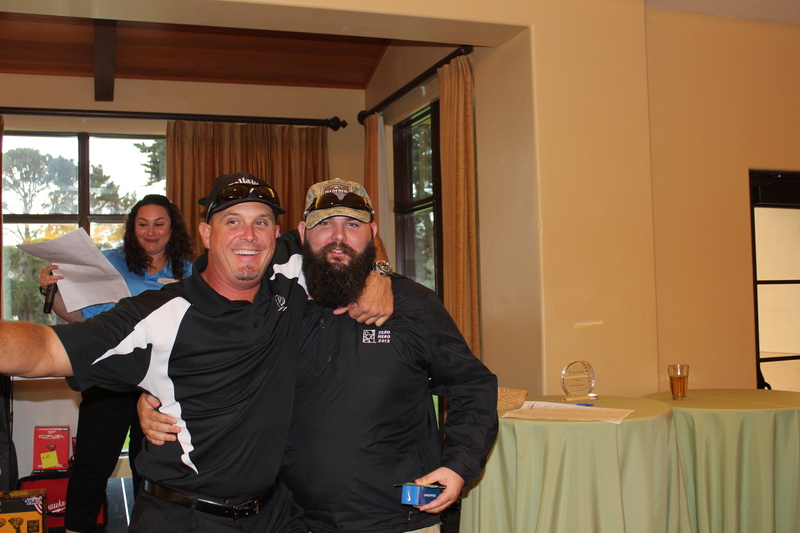 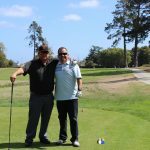 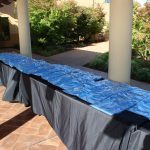 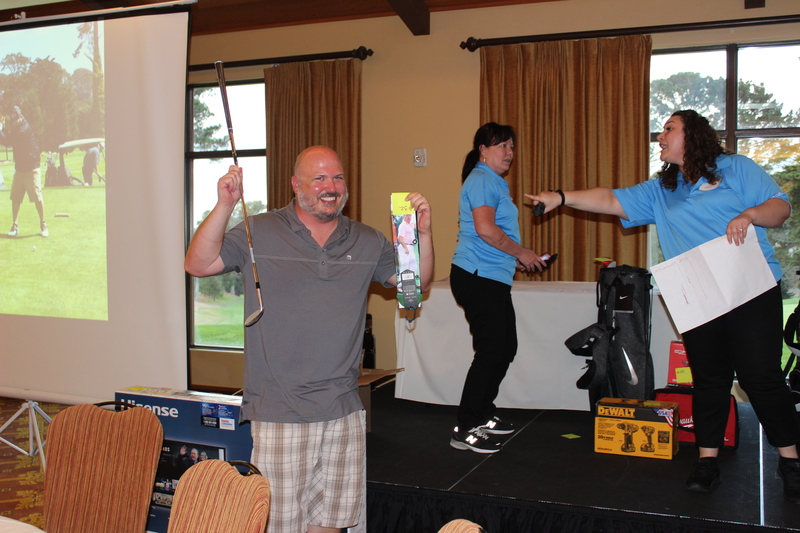 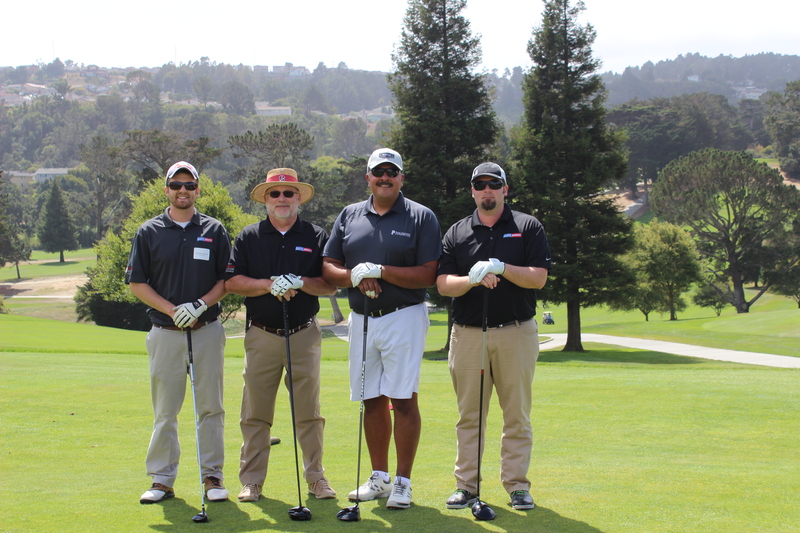 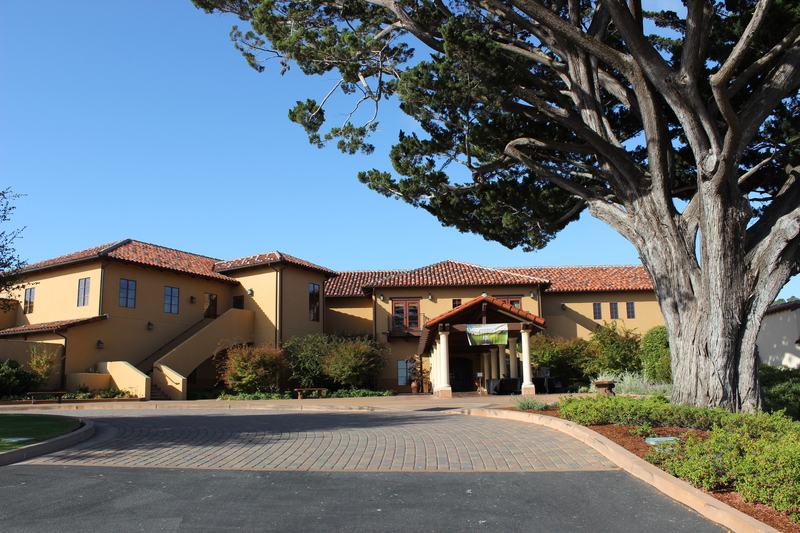 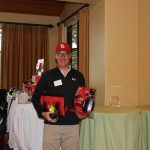 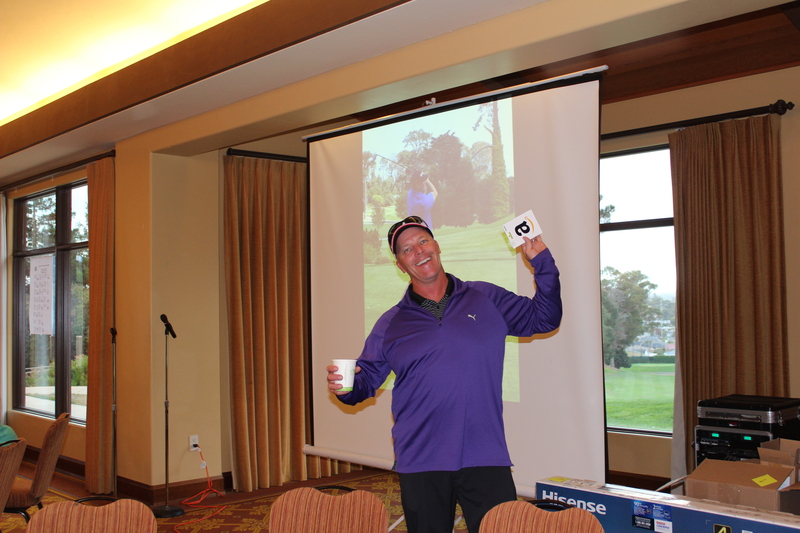 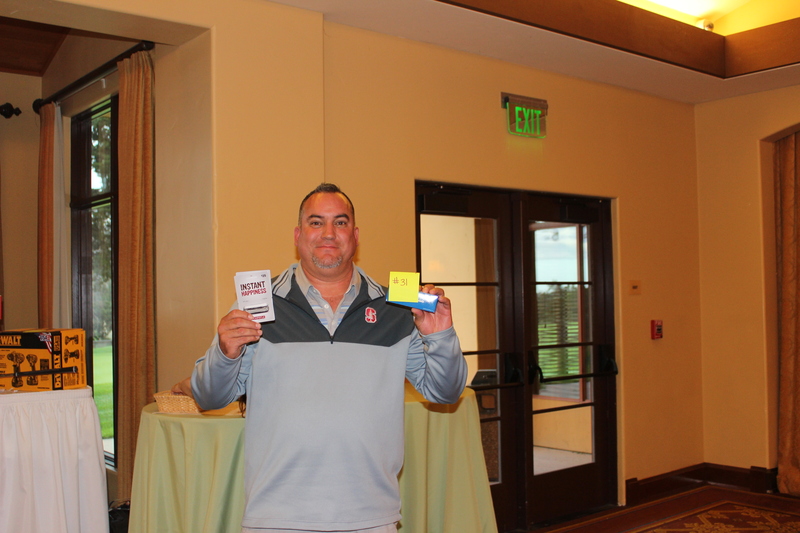 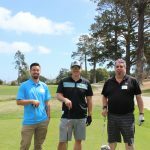 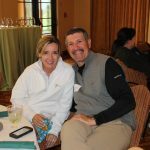 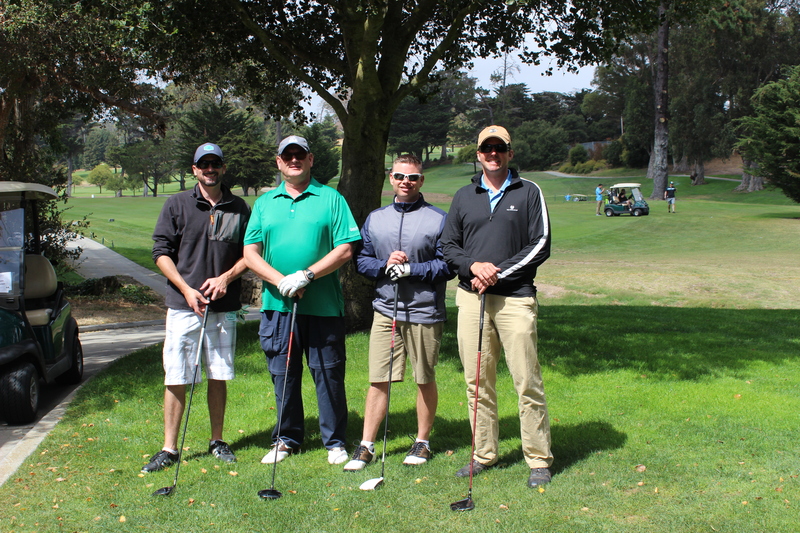 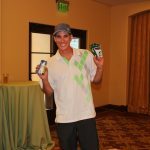 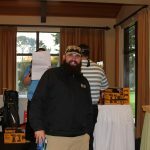 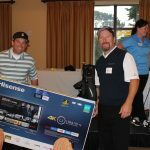 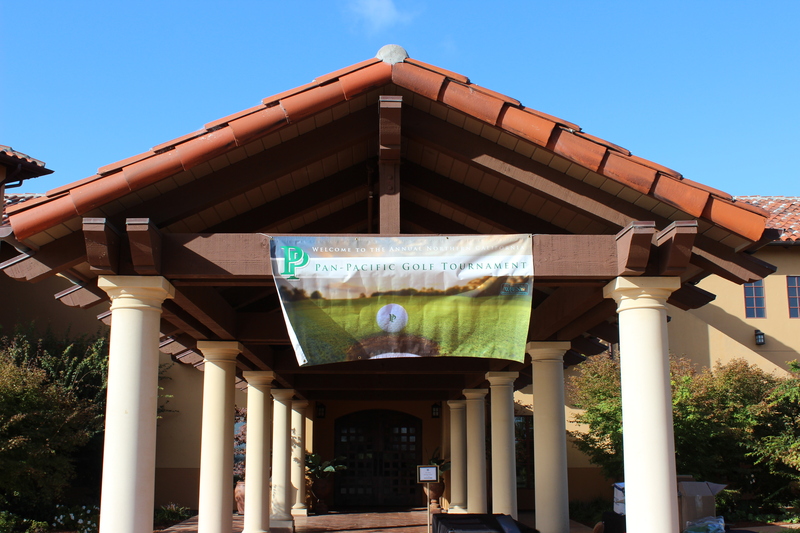 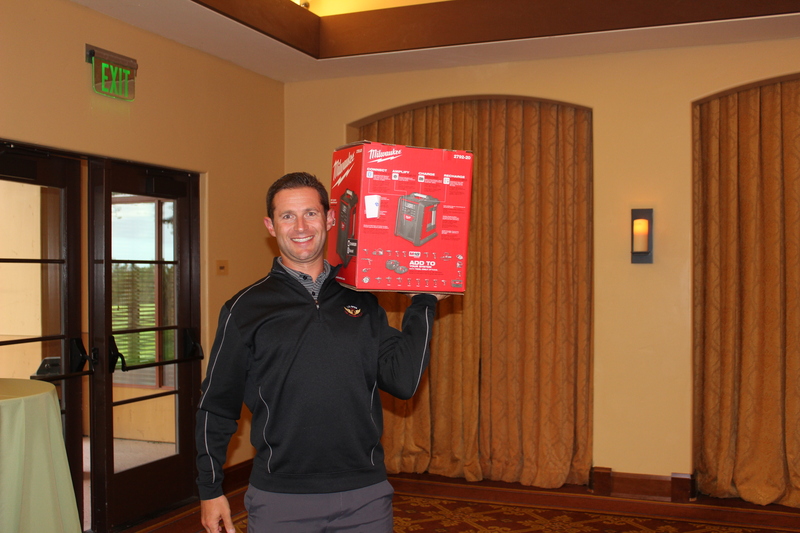 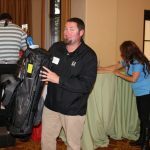 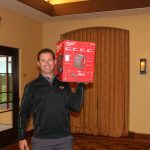 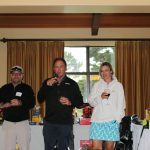 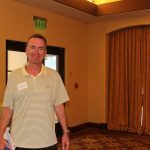 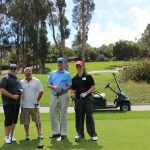 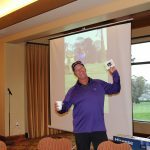 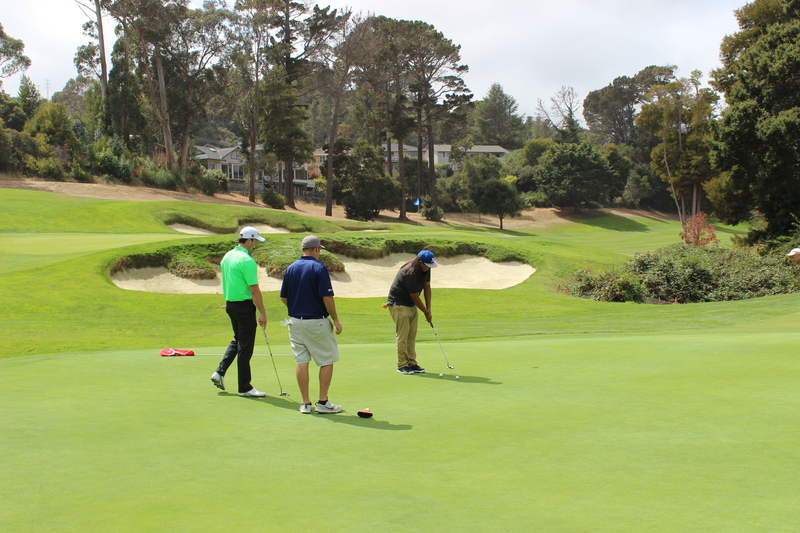 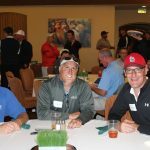 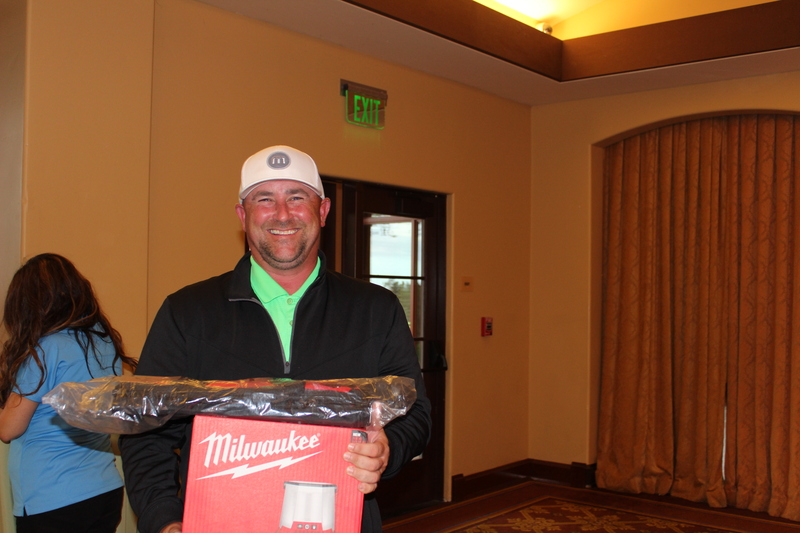 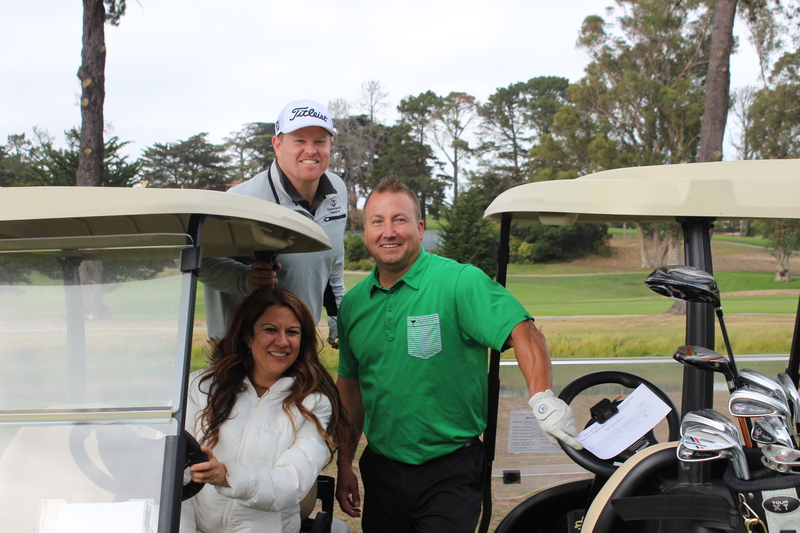 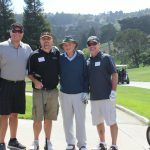 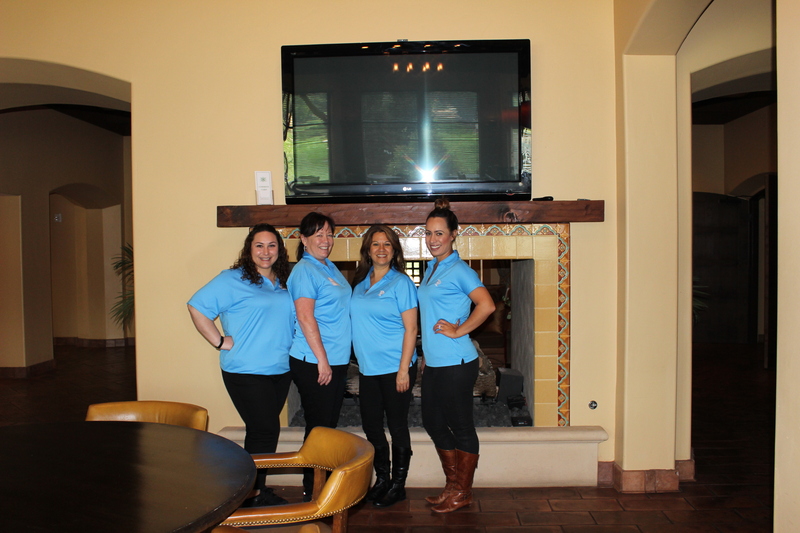 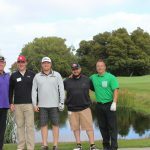 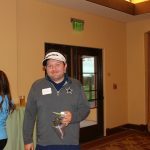 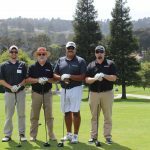 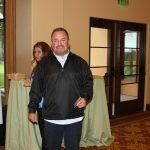 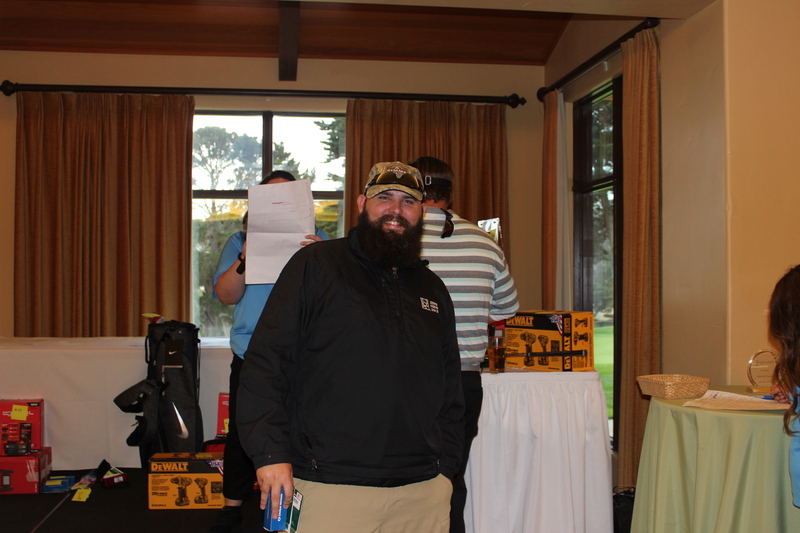 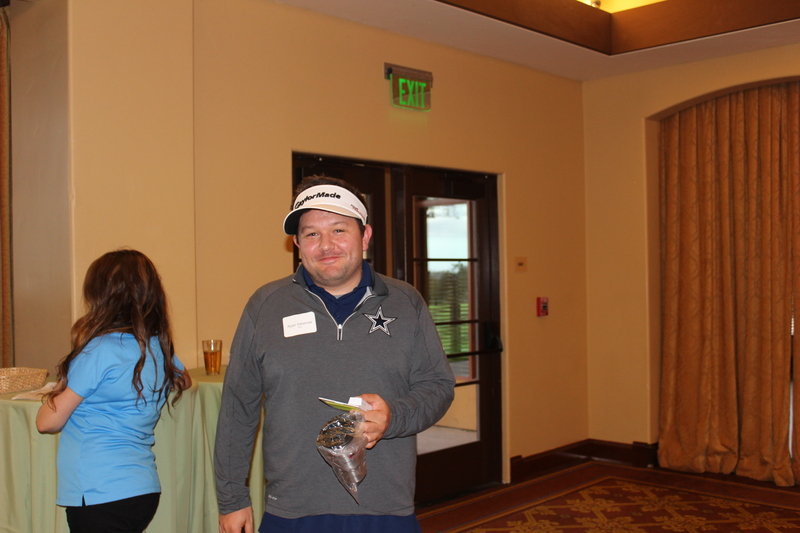 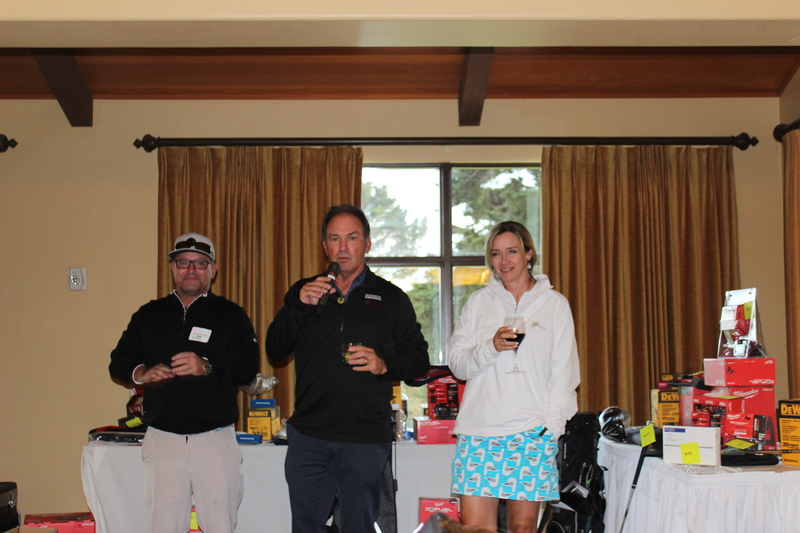 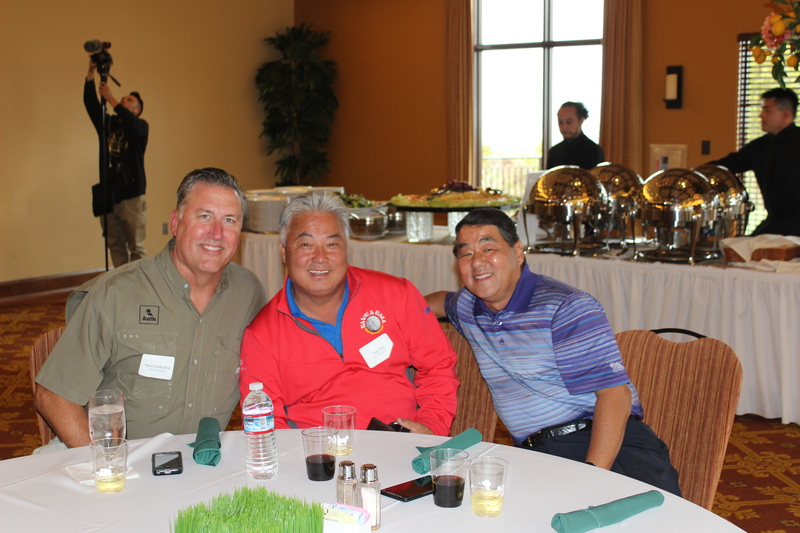 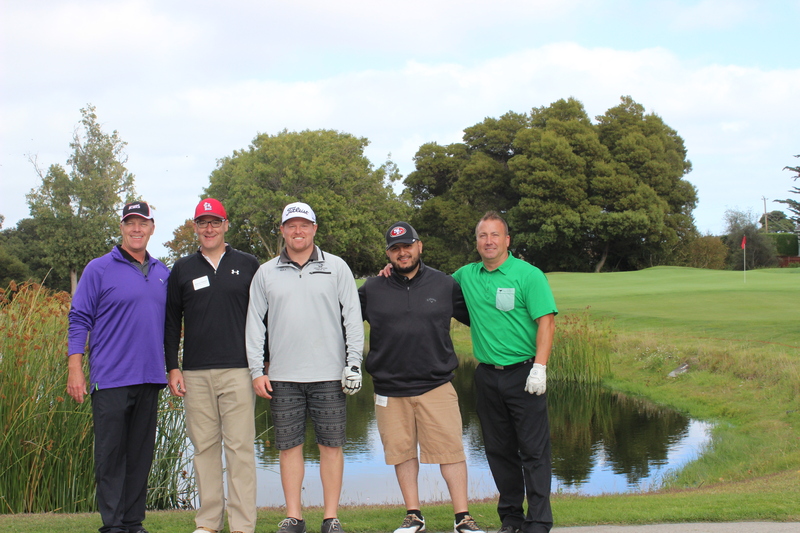 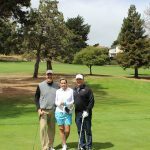 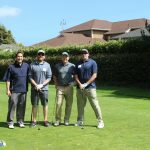 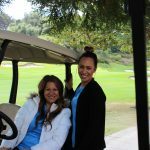 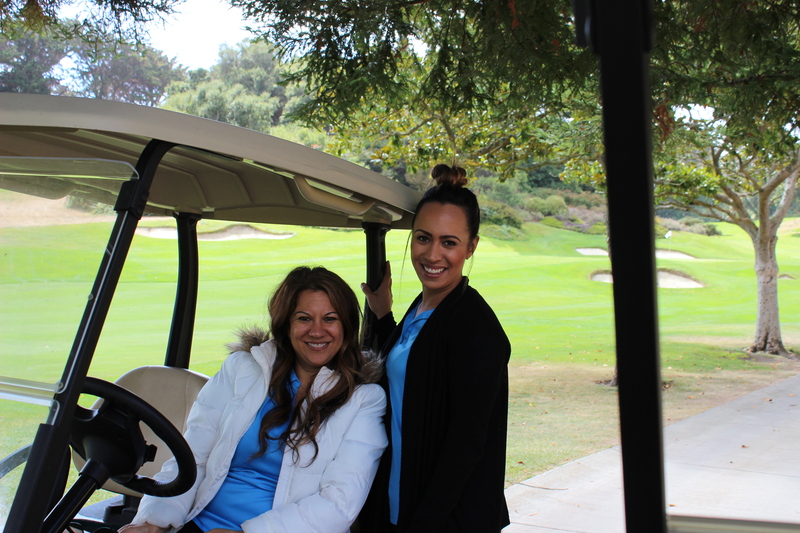 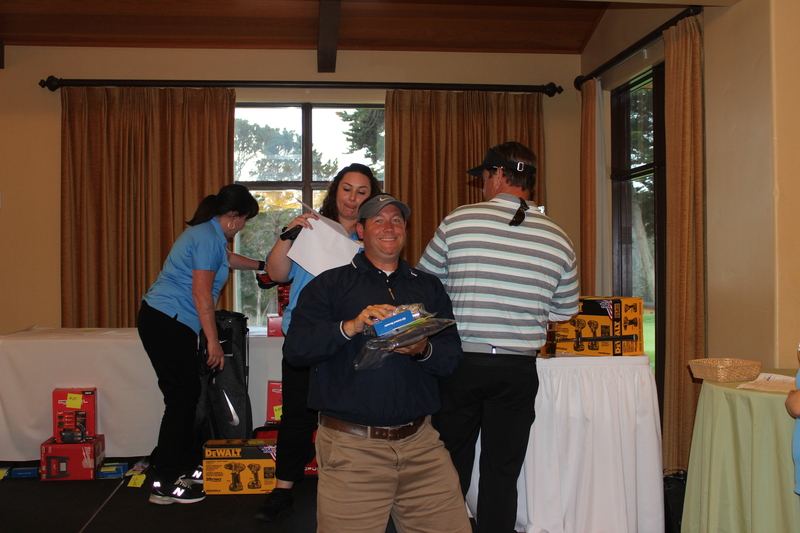 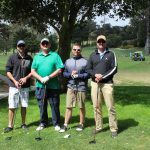 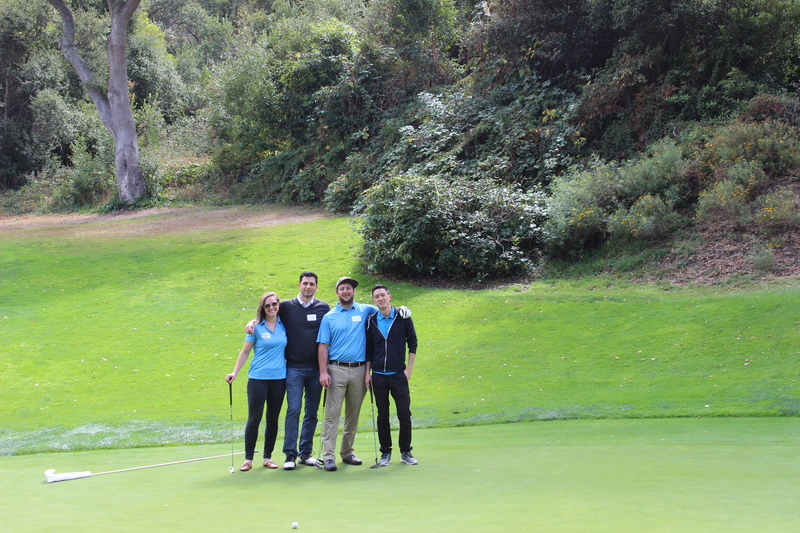 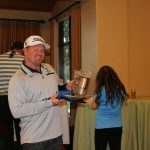 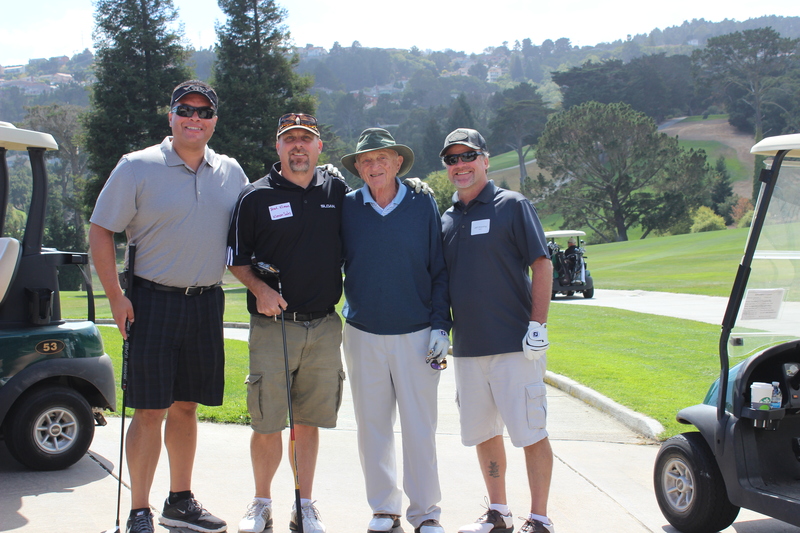 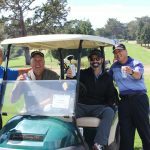 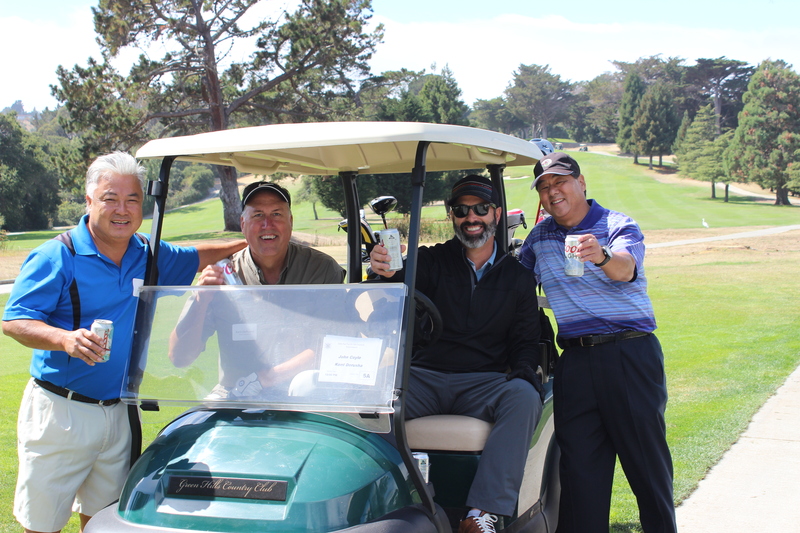 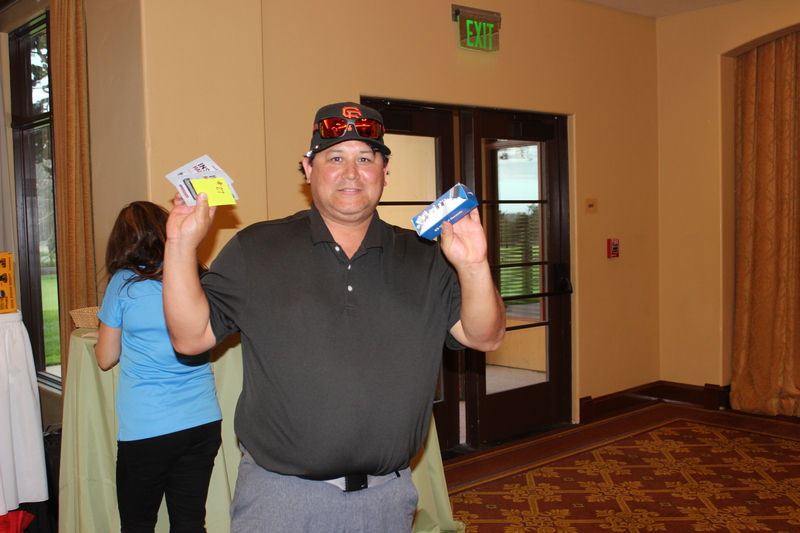 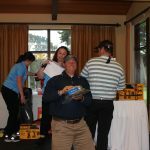 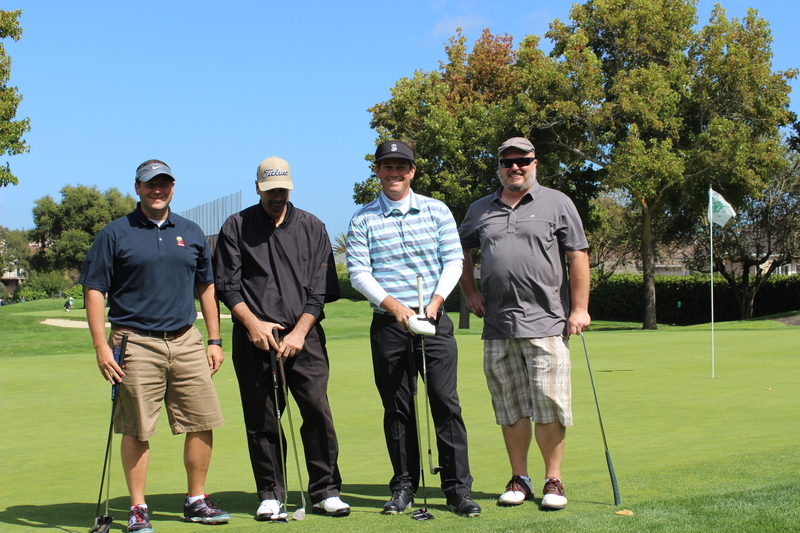 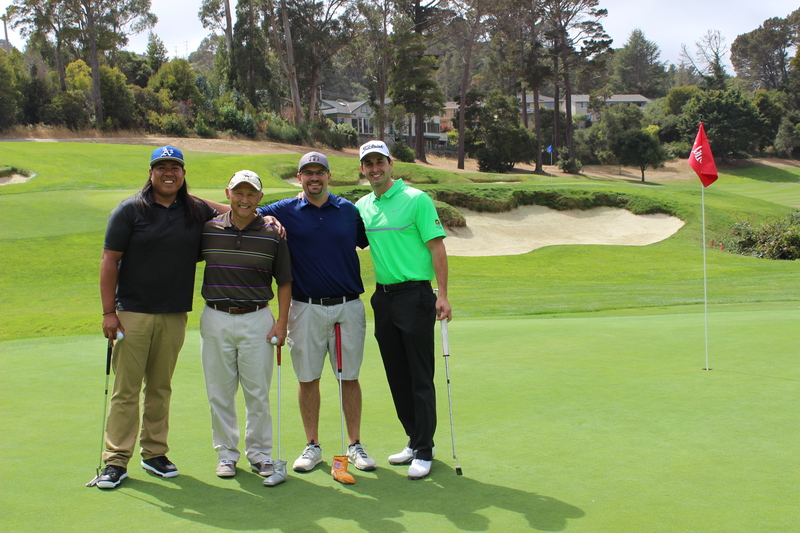 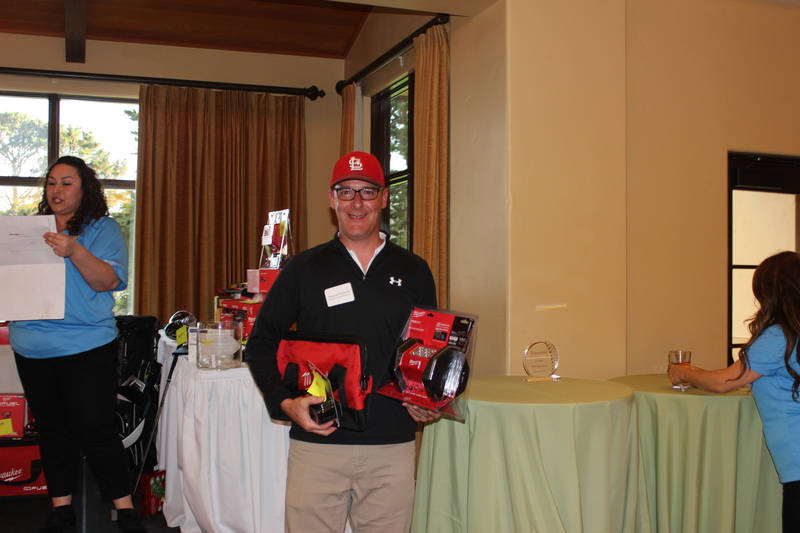 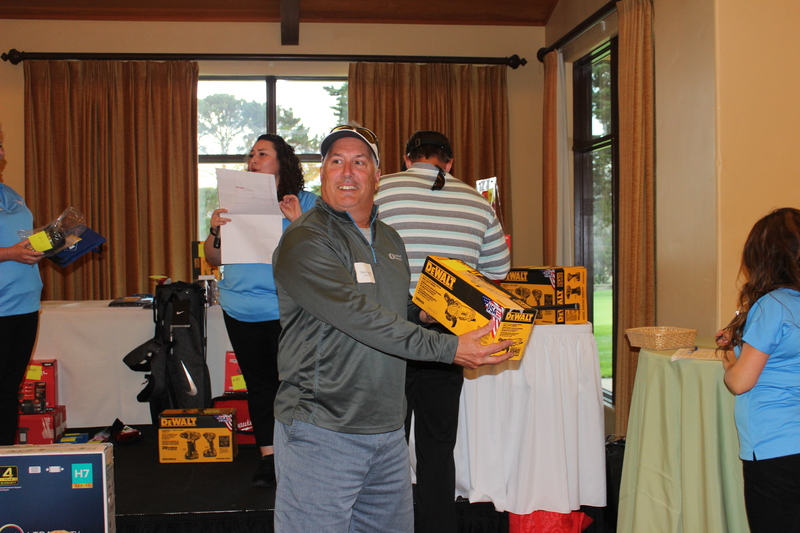 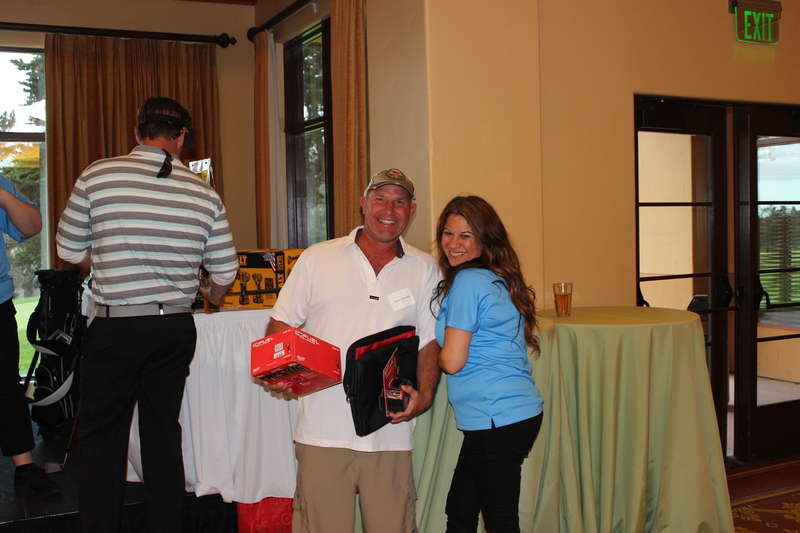 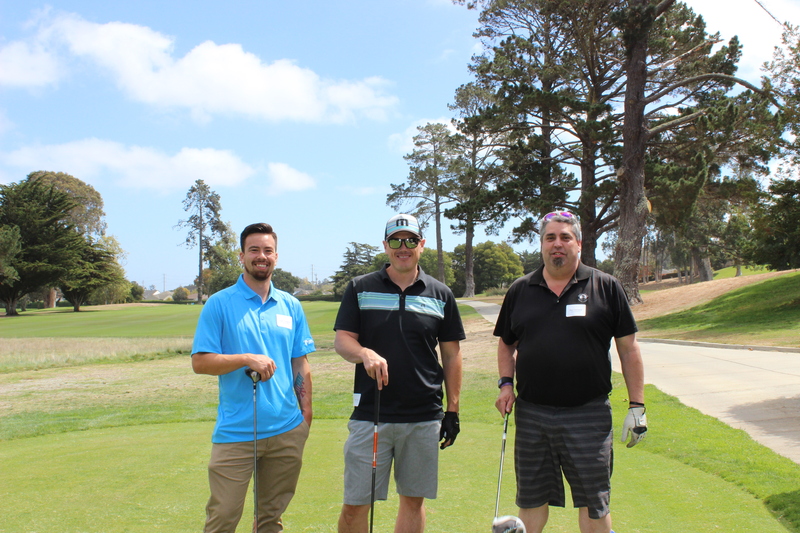 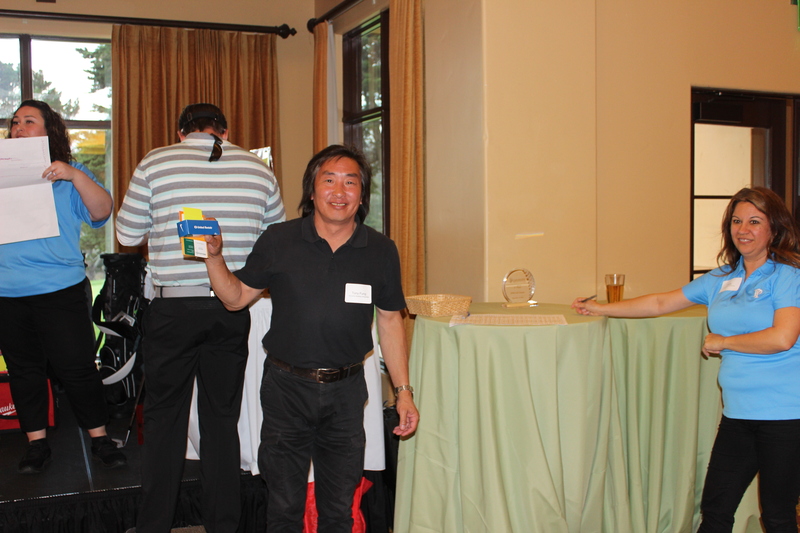 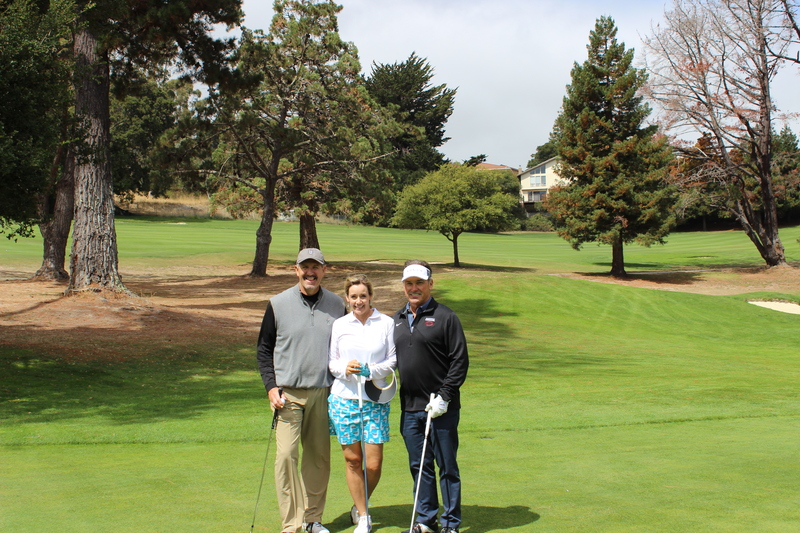 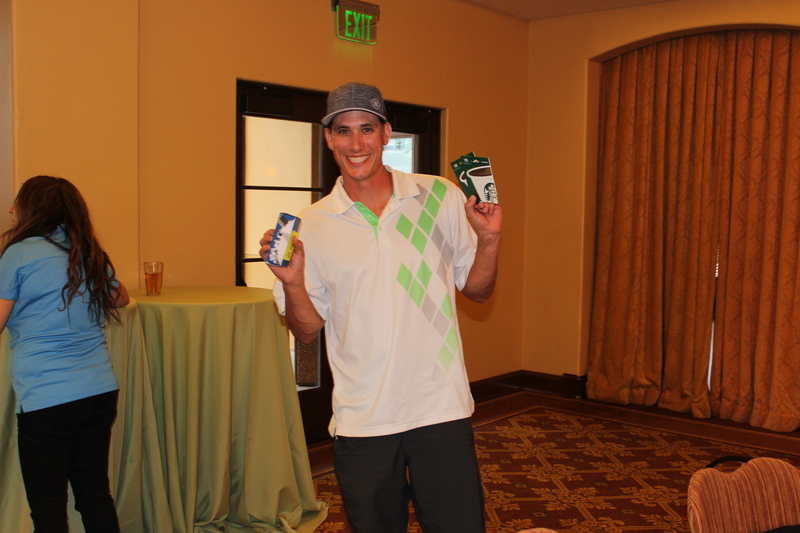 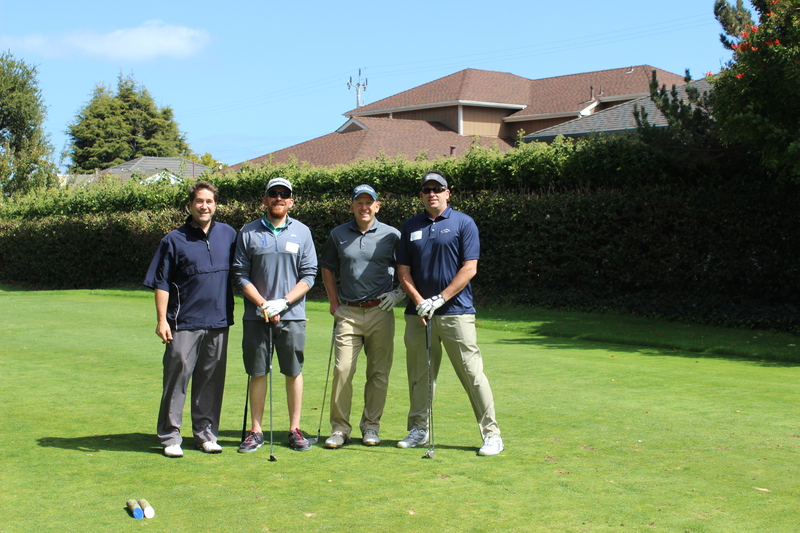 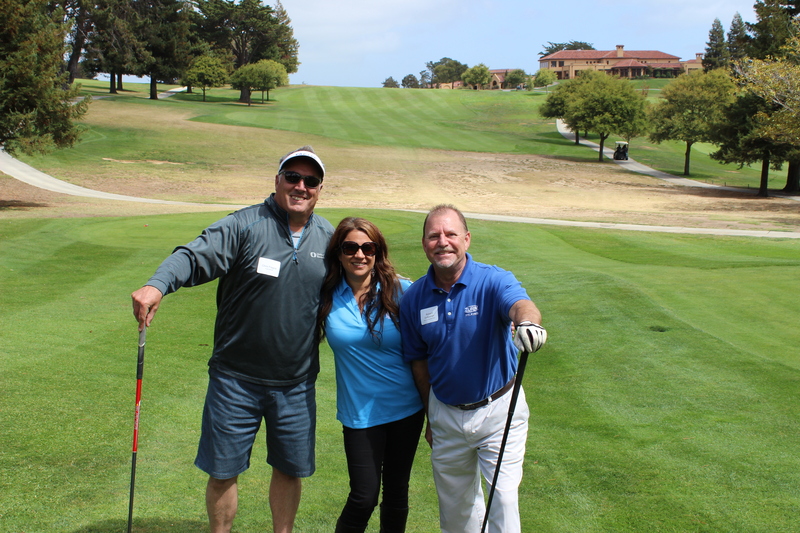 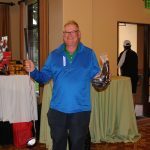 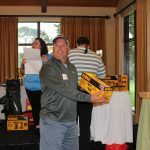 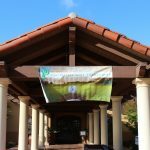 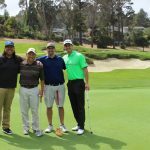 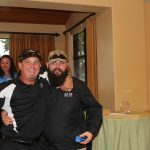 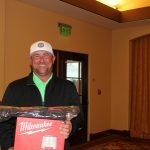 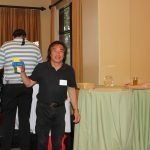 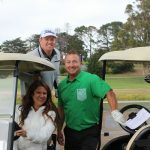 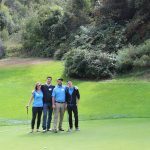 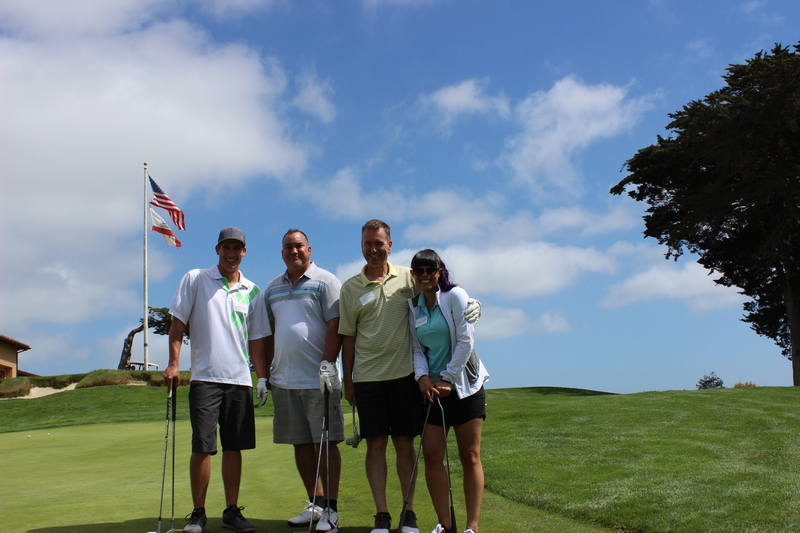 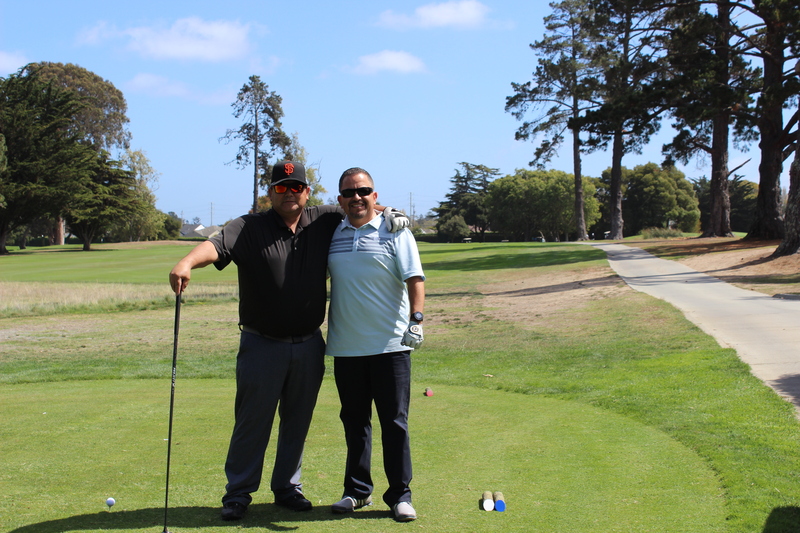 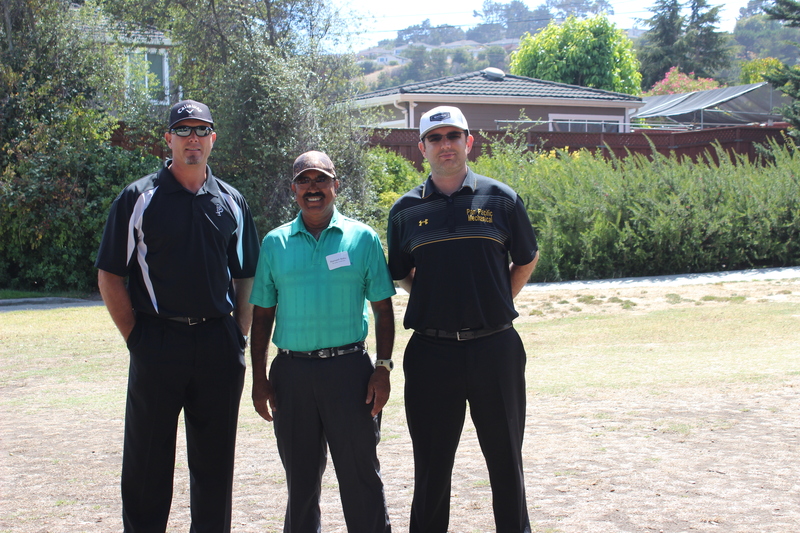 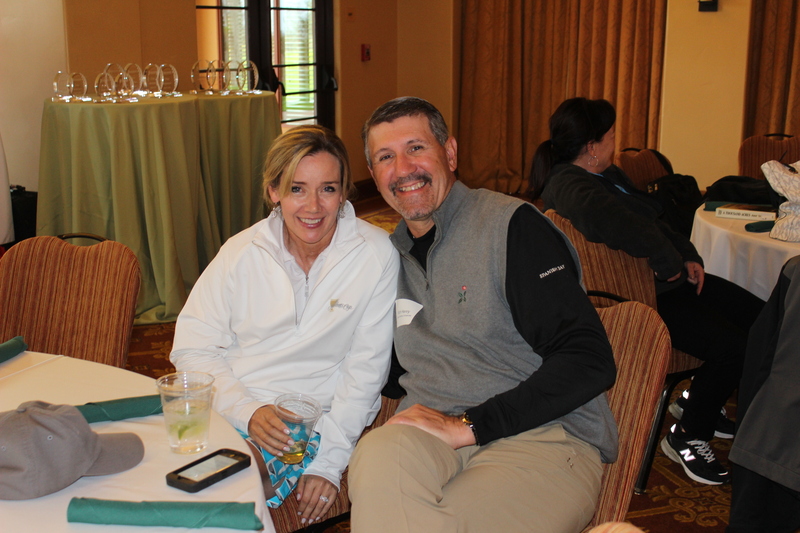 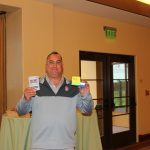 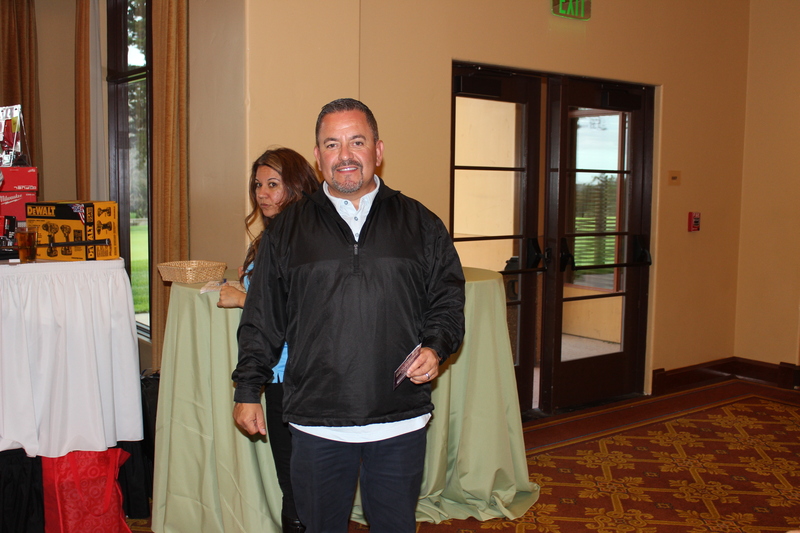 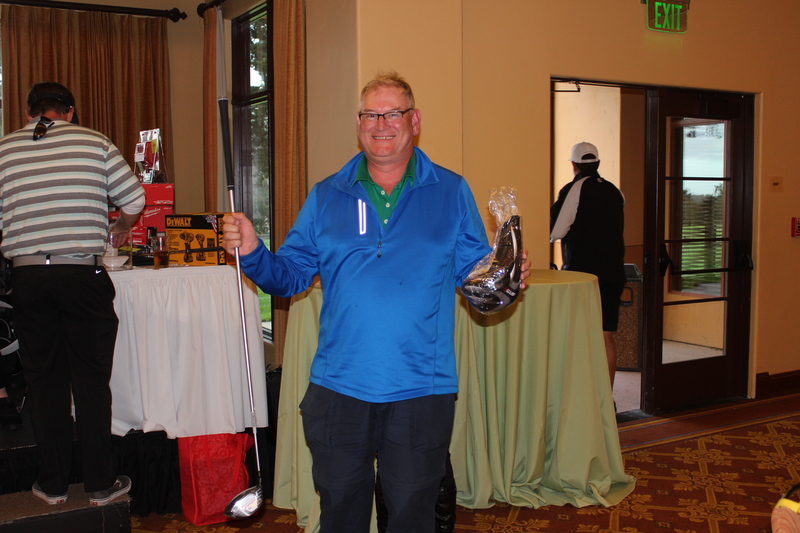 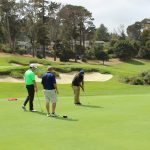 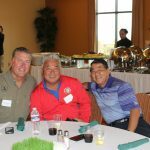 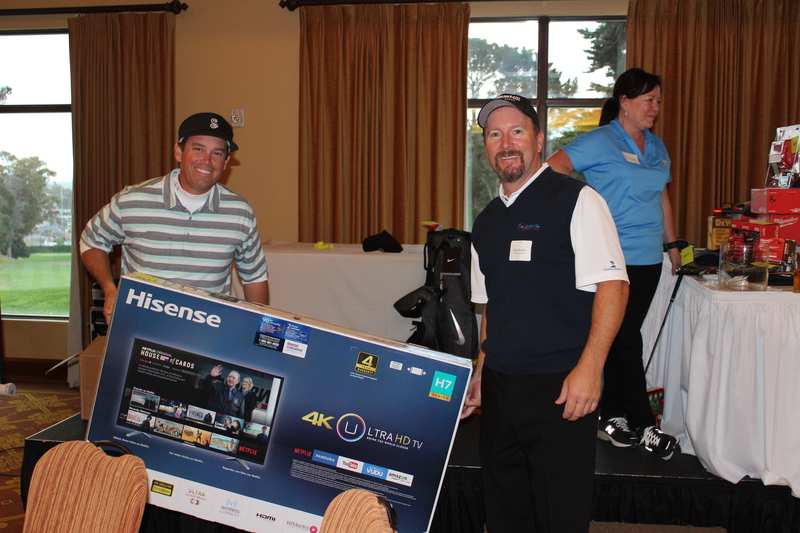 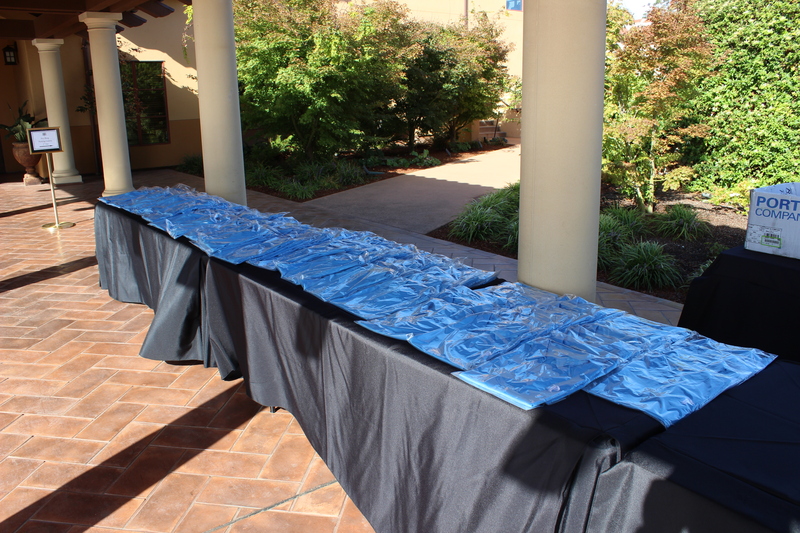 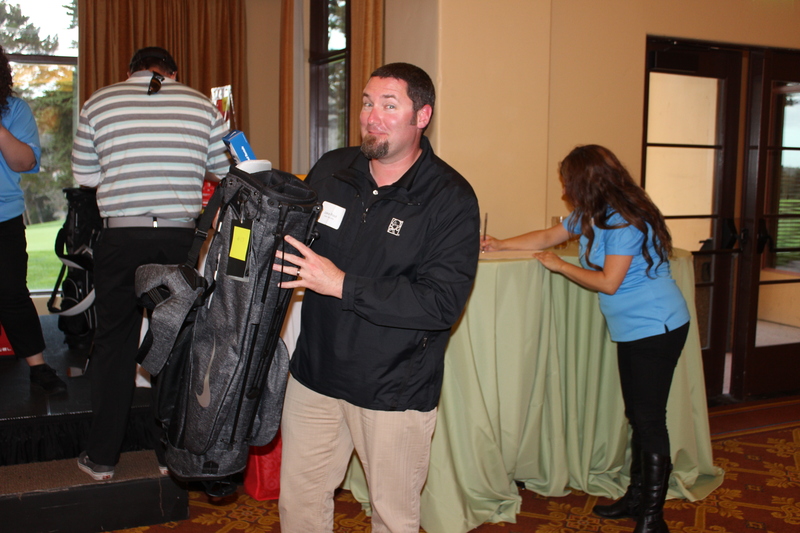 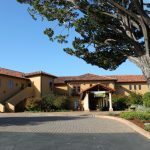 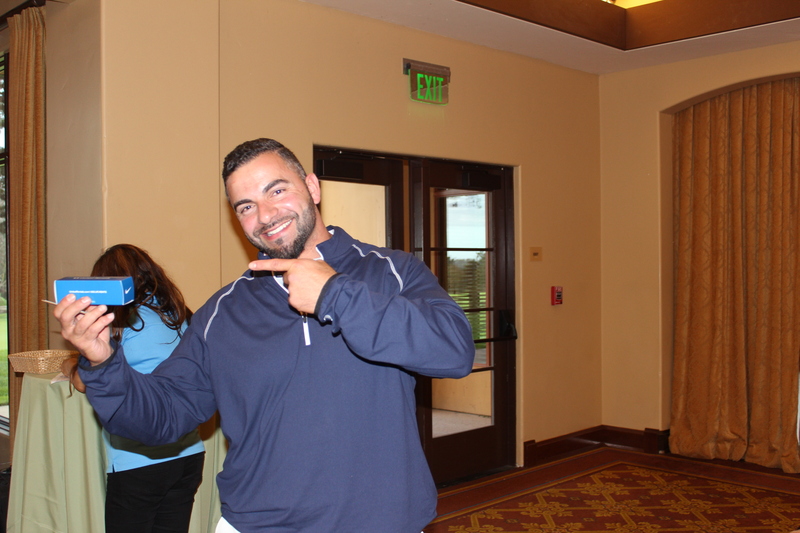 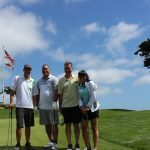 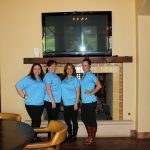 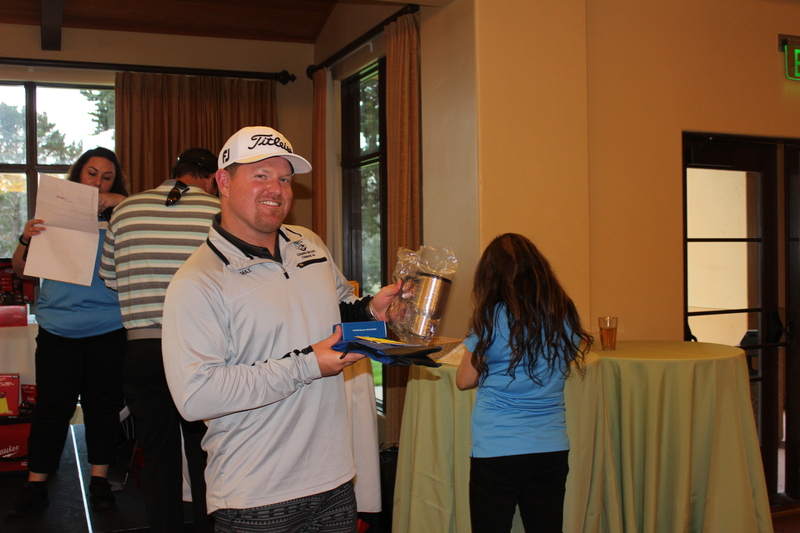 The 2016 PPM Golf Classic took place at Green Hills Country Club in Millbrae, CA. 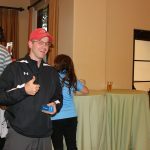 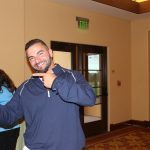 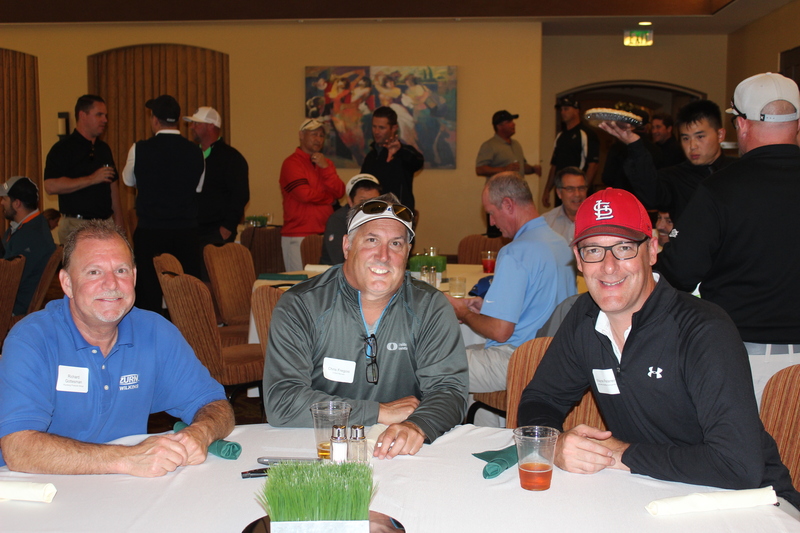 Approximately 75 were in attendance for the client invitational tournament. 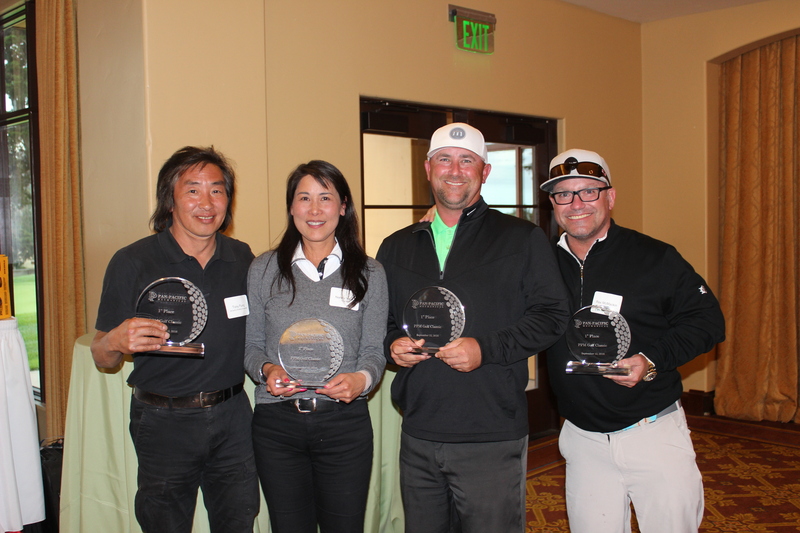 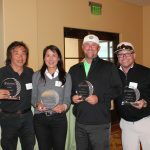 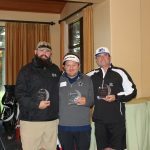 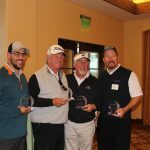 First Place winners were Rex McMackin, Tony Fung (McCarthy), Nancy Young (Genentech) and Mike Furlong (Elmco and Associates) Bringing home second place were Shannon Chapman, Ryan Delarosa (ISAT) and Brandon Kelly (McCarthy). 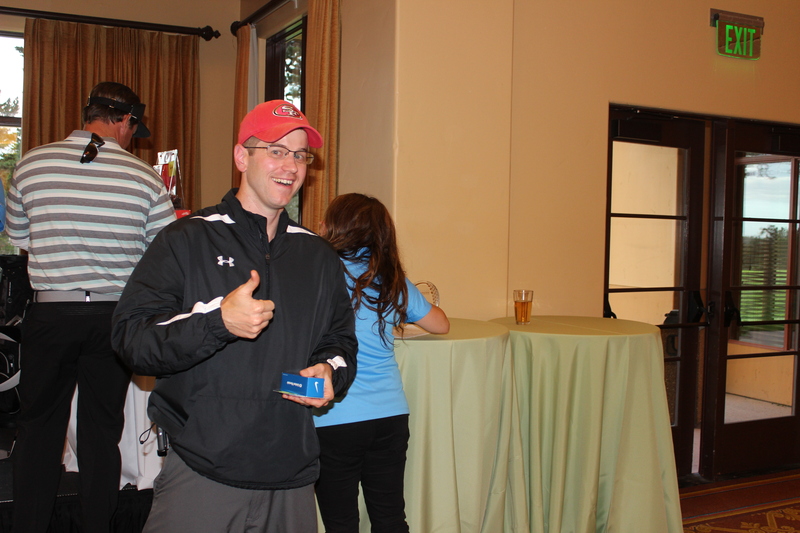 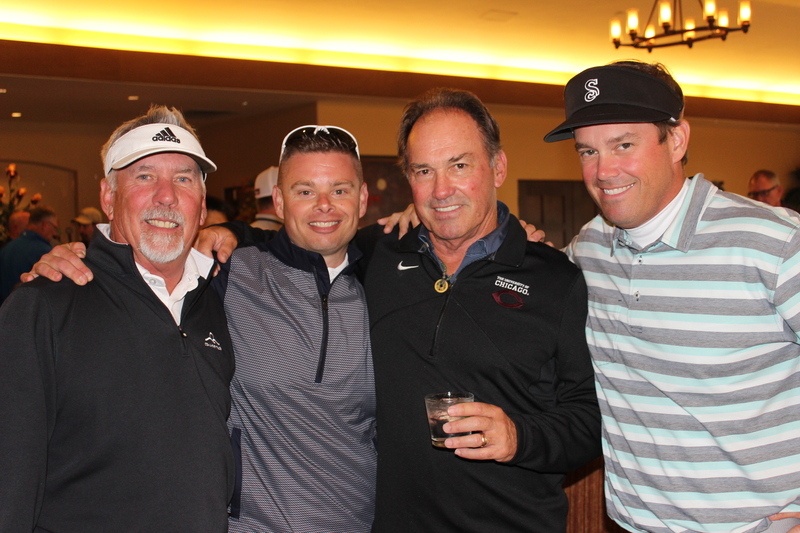 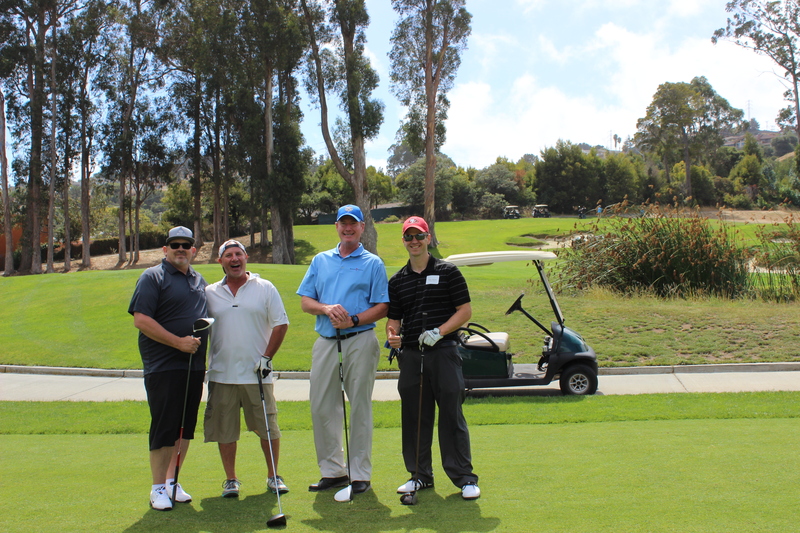 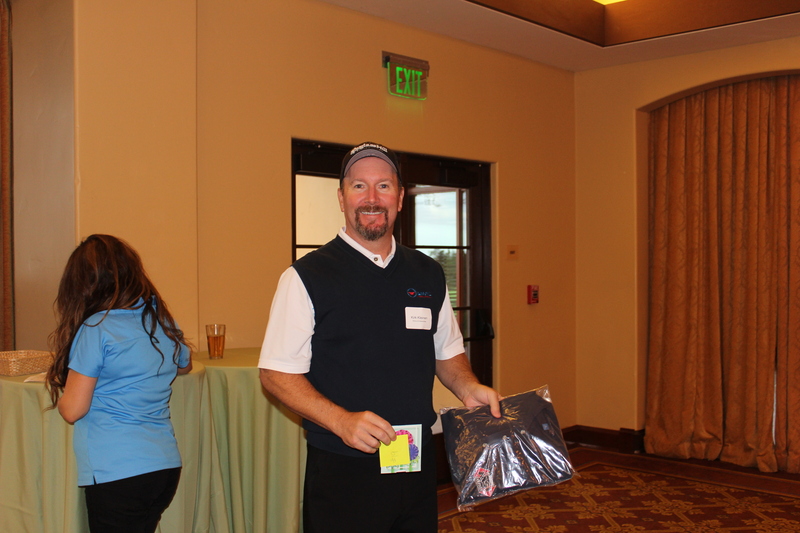 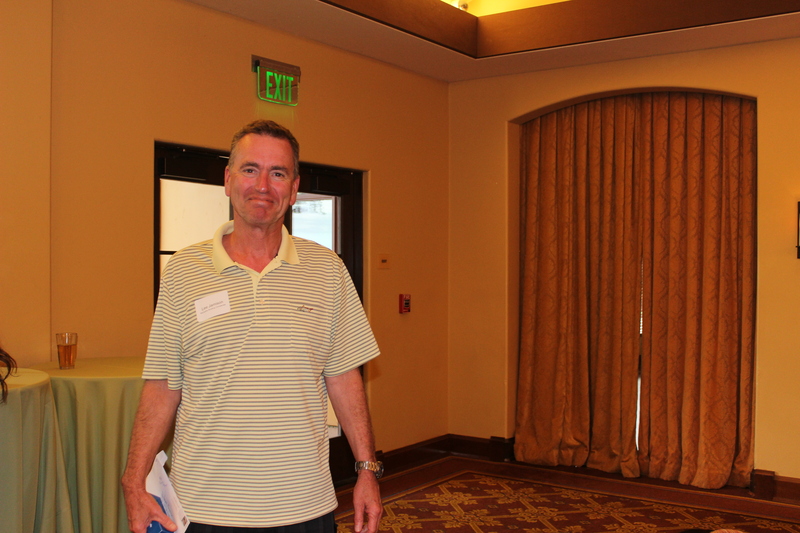 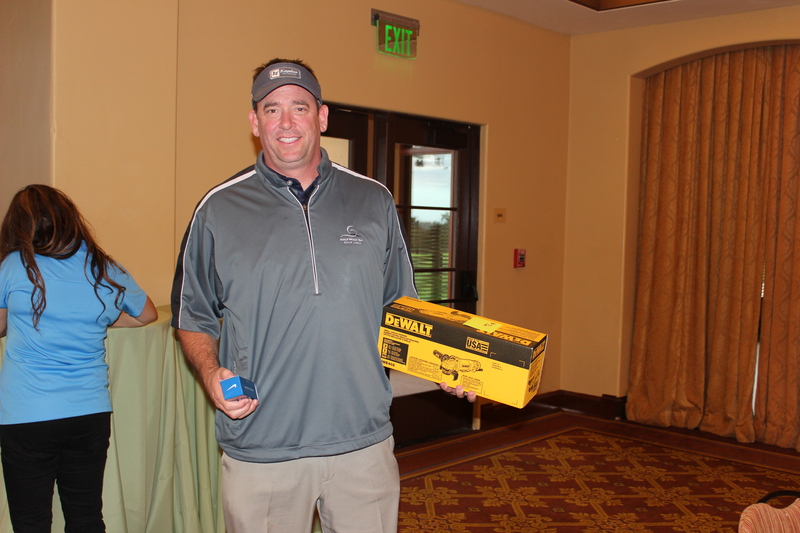 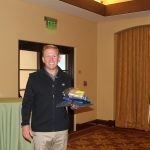 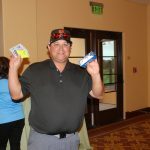 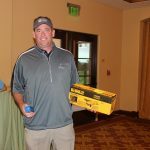 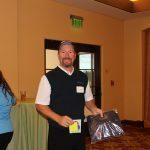 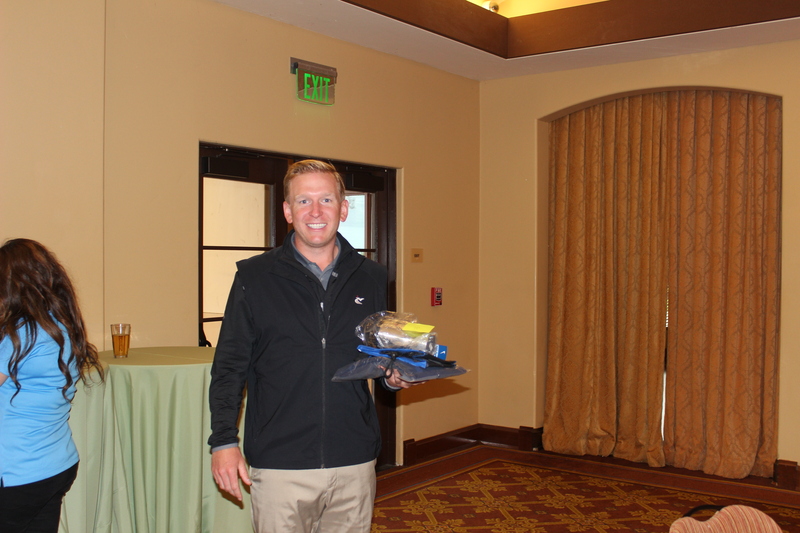 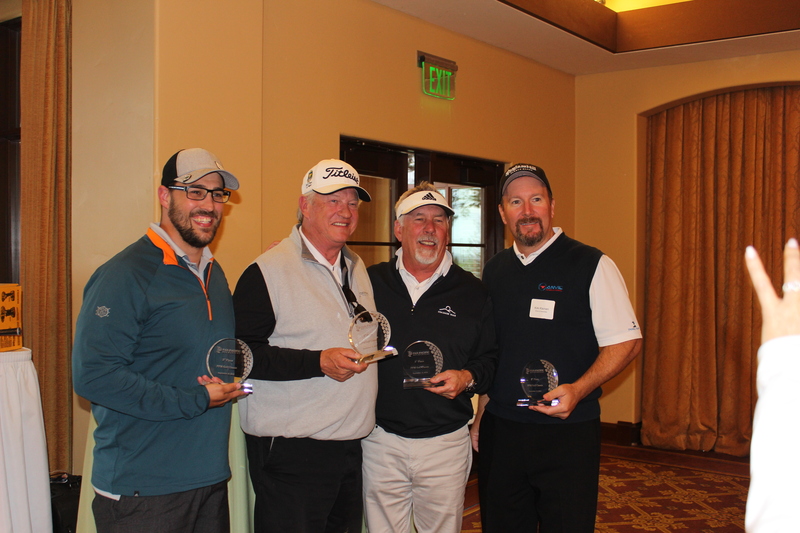 Third place went to Pat George, Patrick George, George Speights (McCarthy) and Kirk Klienen (Elmco Associates).